We stayed in this unit from the first of January until the end of March. We had an enjoyable stay. Beds were very comfortable and the condo had just about everything we needed. The condo was expertly cleaned. It was beautiful and exactly what we were looking for. It’s perfect for couples or a family. It has two stories. 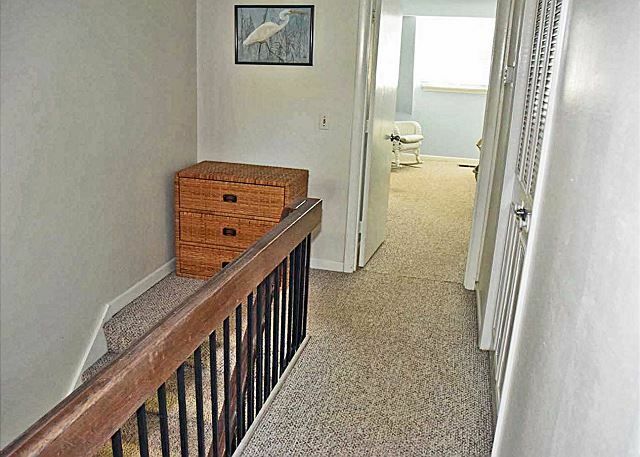 The downstairs is the living room and kitchen area and the upstairs are the bedrooms. 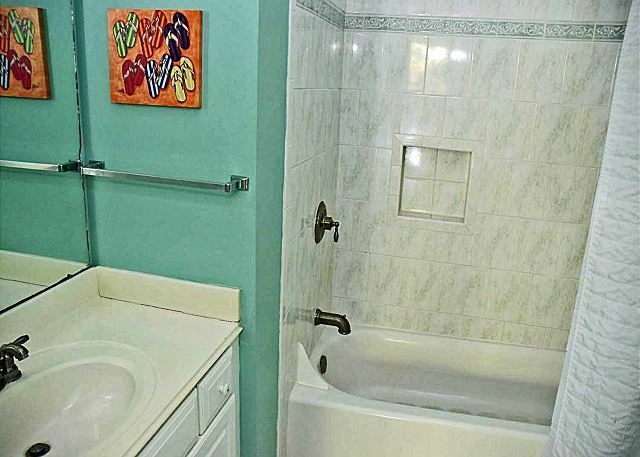 There is a convenient half-bath downstairs. 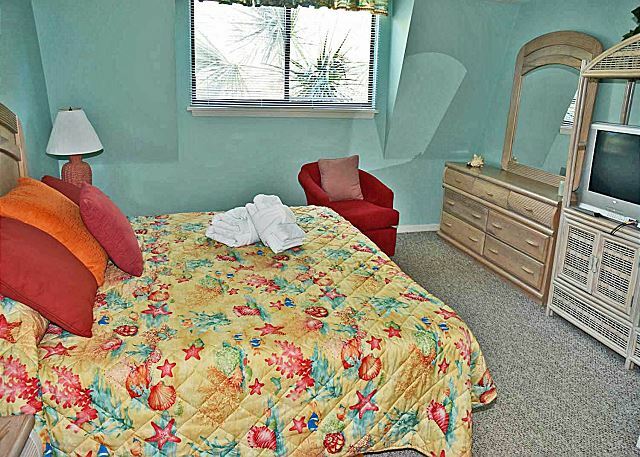 The co do is walking distance to the beach. Perfect location to everything. We found the property to be very clean and tidy. It was well represented in the photos. 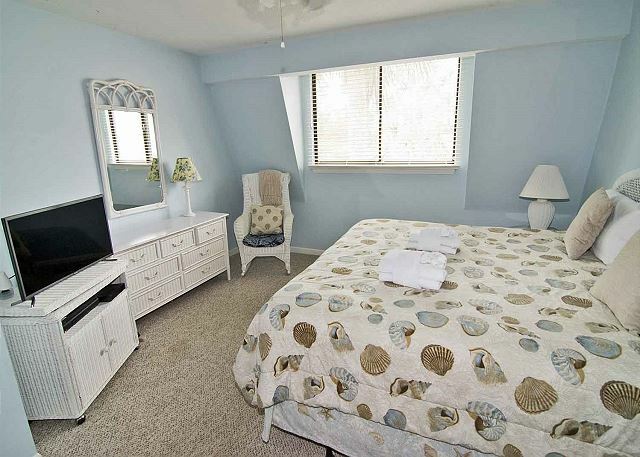 The property is centrally located and close to all amenities, and only a short walk to the beach. 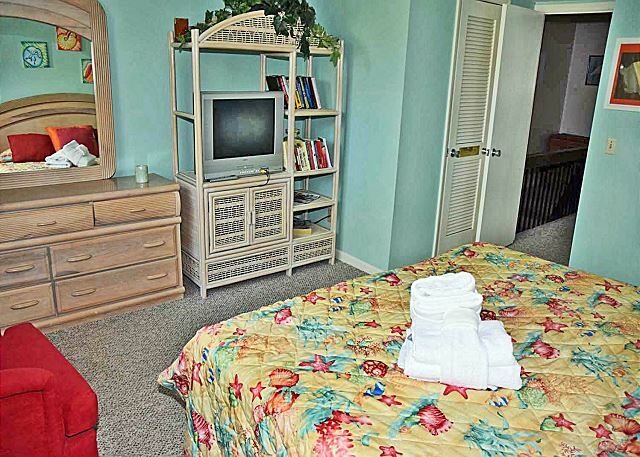 I was very pleased with Seashore Vacations. Frequent communication and updates prior to our travel kept us well informed. Information was timely and accurate. We thoroughly enjoyed our stay. Surf Court is a fantastic location. The condo was very nice with modern updates. Small details that need improved: there were virtually no drinking cups/glasses. More importantly, the place could have been more thoroughly cleaned before we arrived. It wasn't necessarily "dirty" but cleaning a floor is more than just sweeping around the tables and chairs - there was cereal pieces under the coffee tables and even in the couch that we had to clean ourselves. A little more attention to detail and this could be improved. Also, the cable was changed when we were there. For starters, the guy was there for over an hour. Luckily we were home so weren't terribly inconvenienced. More importantly, the tv did not work after he changed the boxes so we had no TV the last two days. Again, not a huge problem because we are there for the beach but certainly an inconvenience at the very least. The townhouse was perfect for us. 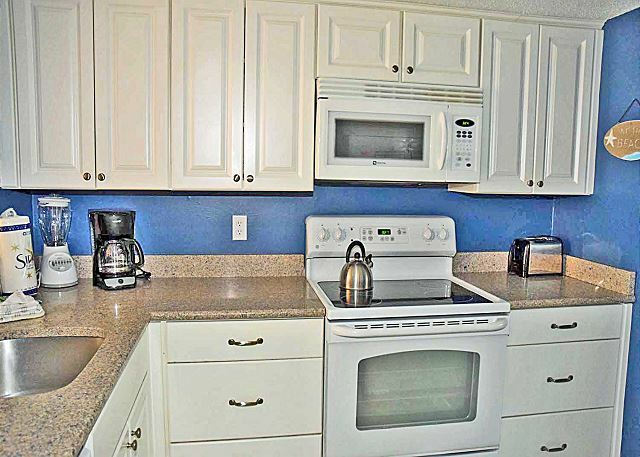 The beds were very comfortable and the kitchen was well stocked for cooking (not always the case with vacation rentals). The place was decorated beautifully and we had the best time. It felt like a home away from home. The only con was that it wasn't quite clean - nothing a broom and some clorox wipes couldn't fix but I'm sure the owners would like to be made aware. This wouldn't deter us from renting again though. We will definitely be back. It was great, the home was great, the owner thought of everything, very peaceful and quiet. Only thing there wasnt enough sheets, pillow cases or blankets. Had to go out and purchase these items, which if I had known ahead I could have brought them from home but that's no biggie. Just pass that along. We loved it and was happy and would use it again in the future. Thank you. We had a great time staying here. It is spacious and everything we needed! 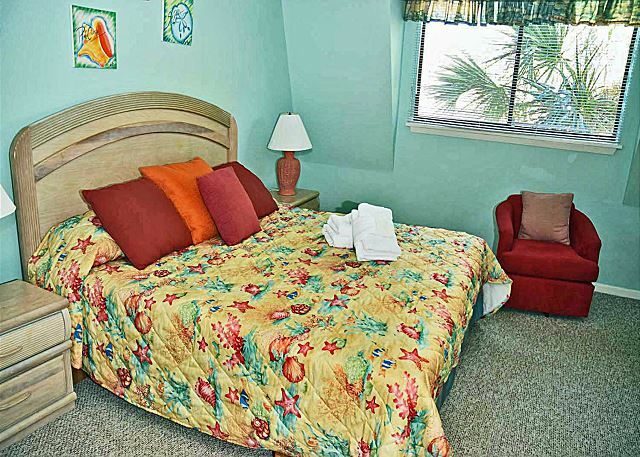 We were extremely close to all the main attractions and a 5 minute walk to the beach. This is a great family location! 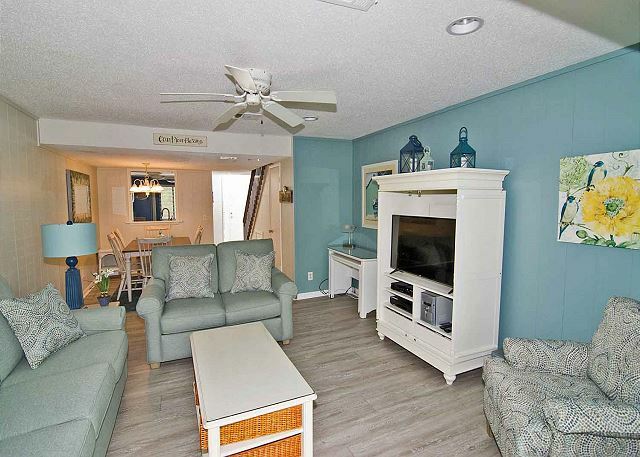 Exactly what we wanted reasonable price close to colygny and the beach!! 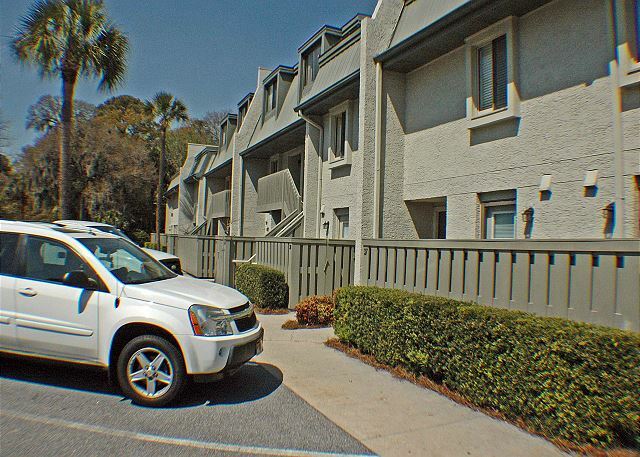 Very good; Seashore Vacations were efficient and friendly and 63 Surf Court was a very nice condo - well equipped and a good location. 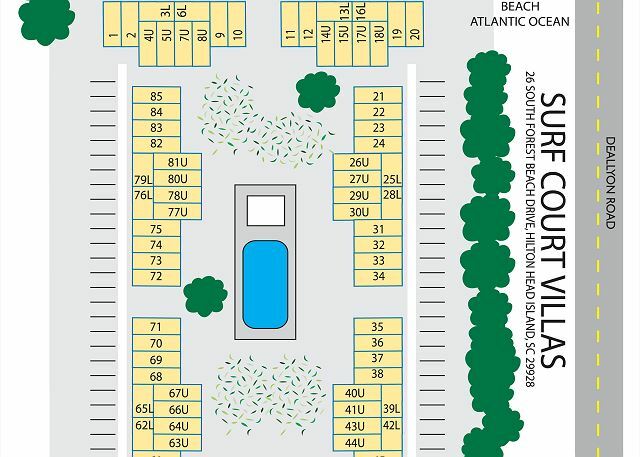 Our family stayed at Surf Court 63 over Labor Day. We absolutely loved the condo! Great location! The beach is a 7 minute walk away, and there are tons of shops and restaurants just down the road. The condo was very comfortable, and the beds were especially comfortable. 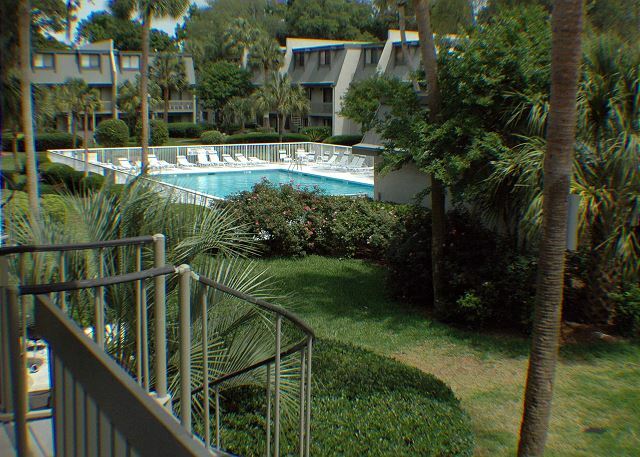 The condo also has a beautiful view of the landscaped interior courtyard and pool. SeaShore Vacations were great to work with. The A/C went out in the unit our first night, and within an hour they had a technician out to repair it with no questions asked. We will definitely be back to stay here again! 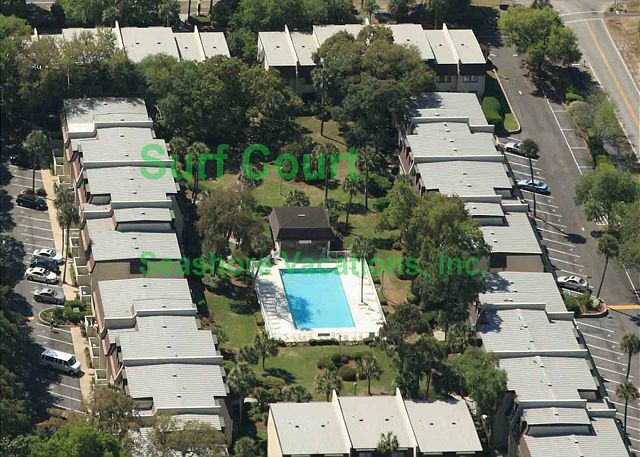 We love Surf Court. 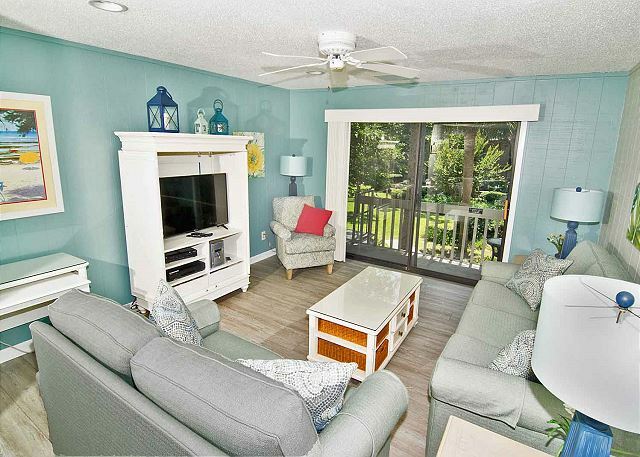 This is the second condo that we have rented there. We had 5 adults in our group and the space worked great for us. My youngest daughter did have to sleep on the couch but she was fine with that. The location is FABULOUS. 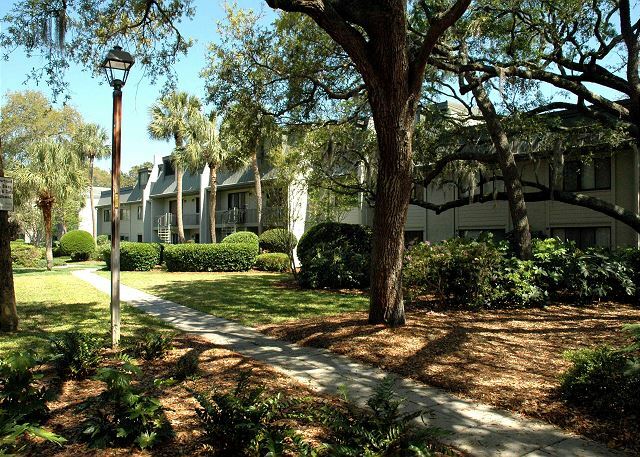 Walking distance to Coligny and the beach is right across the street. I would definitely stay here again. Can't wait for next time. Nice condo. Great location. Very reasonably priced. Overall a great place to stay. 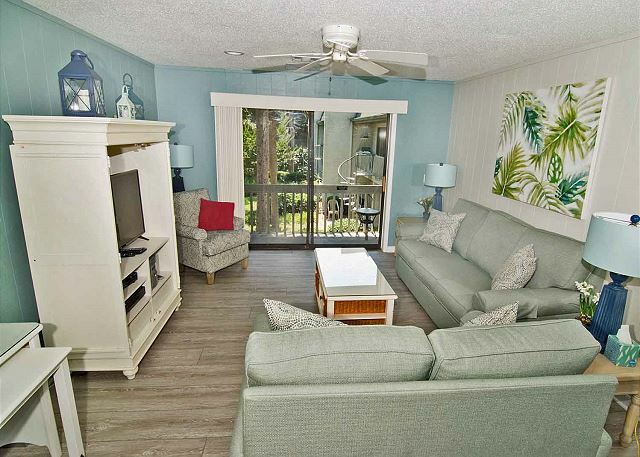 Myself and several girlfriends enjoyed staying in the Surf Court condominium. It was well appointed. The bed mattresses were comfortable, but the sheets could have been of a higher quality. The washcloths had a very strong mildew smell and were unusable. 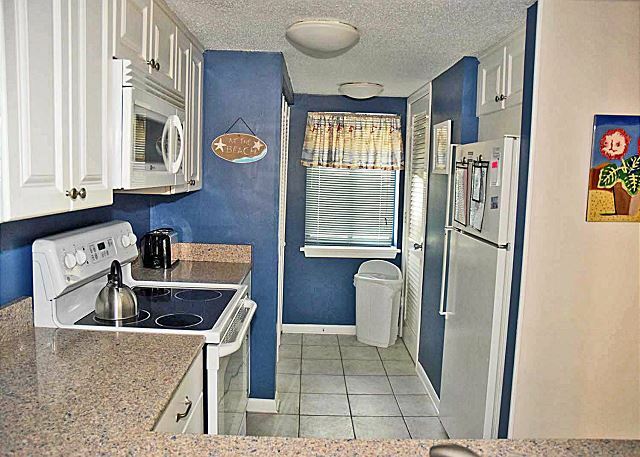 Other that these 2 complaints, the condo was nice and location on the island great. Overall the stay was great. Just a short walk to the beach and it had a nice pool. 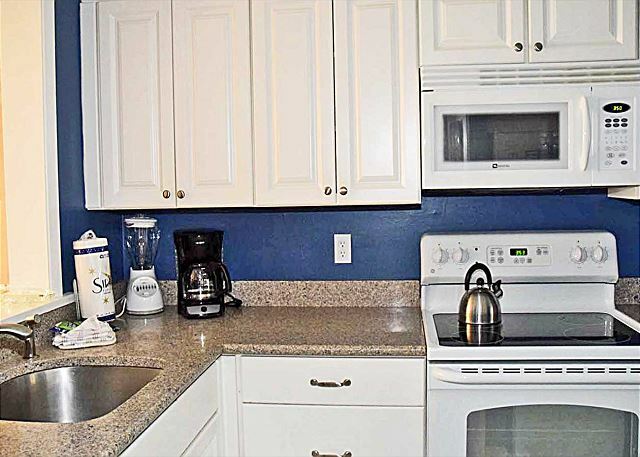 Great condo for two couples or a family. 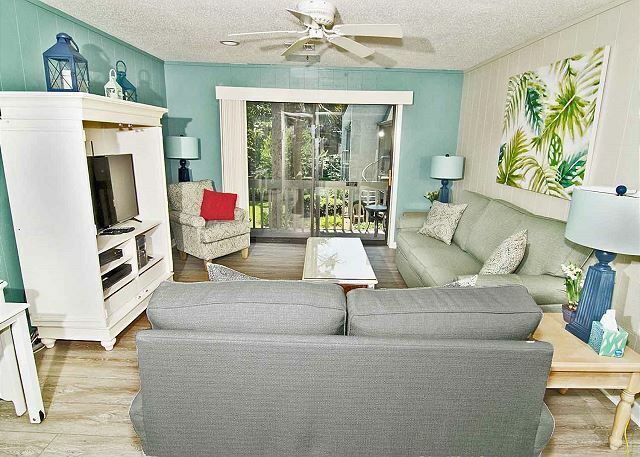 I would have to say that the Villa we rented at 63 Surf Court had everything that you needed for your stay. 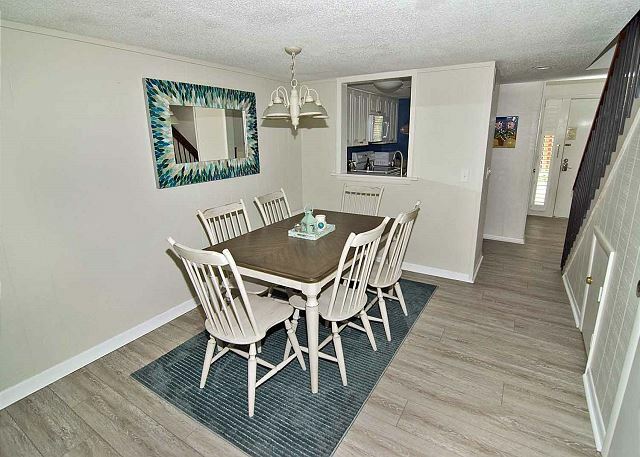 When we arrived there it was very clean , it may need some new upgrades as the carpet was looking pretty old and was falling a part at some areas where it met with the tile at the front entrance. But that did not bother us too much . TV in every room was nice to have but that as well needs a bit of upgrading as we had trouble hooking up the Sony Play Station we brought with us for the kids. They had everything pretty much you needed in the kitchen , all except complimentary coffee, which would have been nice as we did not have any coffee on the first or second day until we remembered to buy some at Piggly Wigglys. The best part was that we were walking distance away from all stores and attractions and right across the street from the beach . Overall I give this stay a 3 1/2 star . I thought our stay was very nice. The condo was pretty clean,some areas were very dusty. The linens were clean but would have liked cotton instead. The pillows and mattresses were hard. However, we liked the decor and felt very comfortable. The pool was always cloudy and heavily chlorinated but there were a lot of people sitting in the pool all day. Our stay was overall a very good stay. Were able to do everything we had planned, eating out at some very good restaurants, plenty of beach time, golfing, and of course shopping. 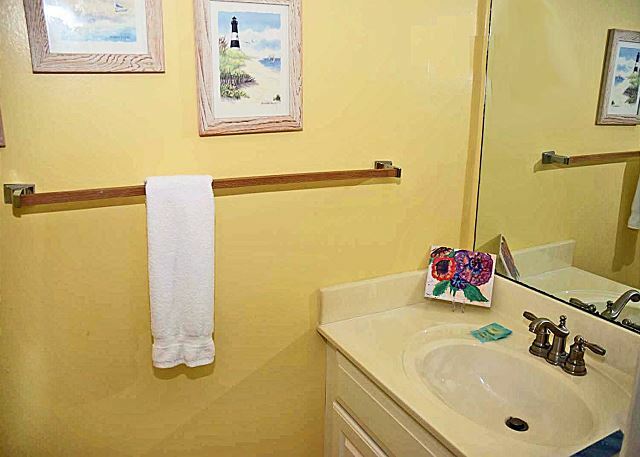 If I were to have a complaint about the unit it would be the lack of sufficient towels,hand towels and face cloths. I realize that they may come from the rental company not the owner. My suggestion is to supply more than your standard issue. In the heat and humidity 2 showers a day is almost needed and one face cloth, wash cloth and two towels per person is not really enough. Constantly washing and drying them is a pain. As a suggestion to the owner a mop for the kitchen, a few more plates and silverware would have been nice. We had company one night from another Surf Court unit and they had to bring their own plates and silverware. 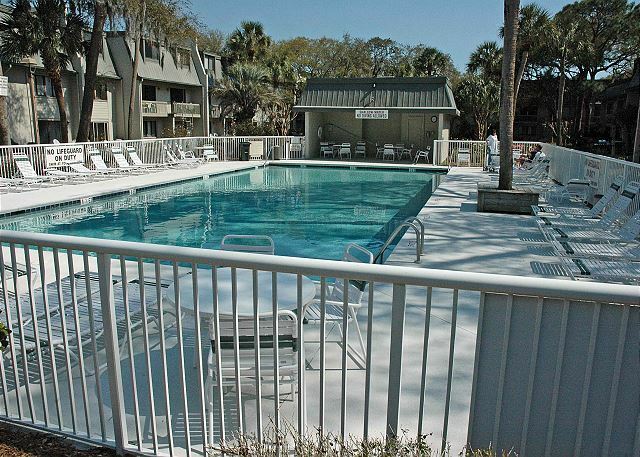 With those exceptions we really did have a very good stay and are looking forward to our next visit to Hilton Head. Had an incident with the Pool at then of week that closed the pool, was bit of a bummer as my children were small and had a great time at the pool. No fault of owners. The location was great. Rental was beautiful and exactly as described. The steps was hard when you had a load to carryand we needed more than one dish towel and dish cloth. We really did enjoy our stay. 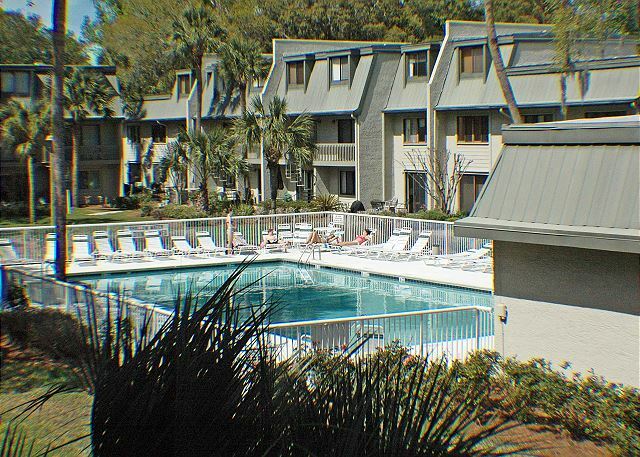 This is our 17th year visiting Hilton Head and staying in the Surf Court complex. Except for this visit, we have stayed in #14, where we had 4 star rated experiences with road noise being the only drawback. We opted to try a unit off the road, but were disappointed by the "neighbor" noise, which proved to be much more disruptive than the occasional road noise we previously encountered. Future visits will return to Surf Court #14. 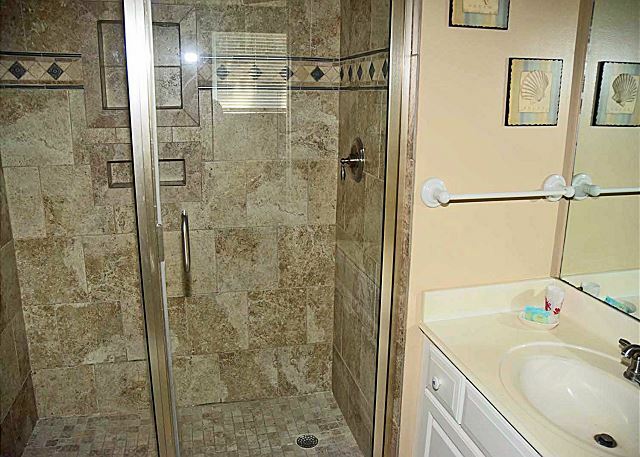 Also of note, the amenities provided and the cleanliness in #63 were not as good as #14. 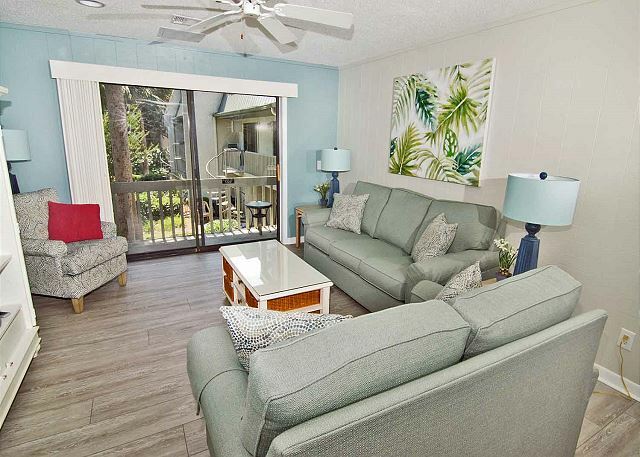 This said, we would recommend Surf Court as a desired location due to easy access to the beach, close proximity to excellent restaurants (Sea Shack, Signe's, Skillets), and very good shopping at Coligny Plaza. A final note extends Kudos to Sea Shore MGMT for their assistance in returning an overlooked pair of shoes that tried to remain at the resort. 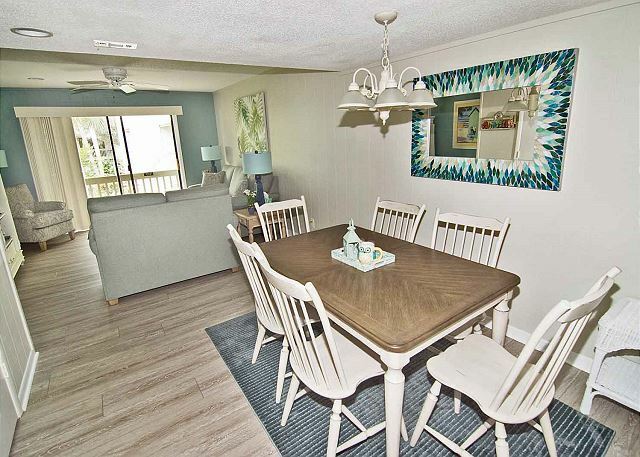 The location of this property was very close to the beach and to local shopping and dining establishments. The setup of the property was perfect for my family and I'm happy to say that we will be looking for this location again in the future. I enjoyed my time here, would do it again. The unit was clean and convenient for a long weekend. The only disappointing thing was I was promised an early check-in and the unit wasnt available. I was also promised a late check-out and the cleaning crew was knocking on the door at 9:45 in the morning so luckily everyone was awake in the unit. 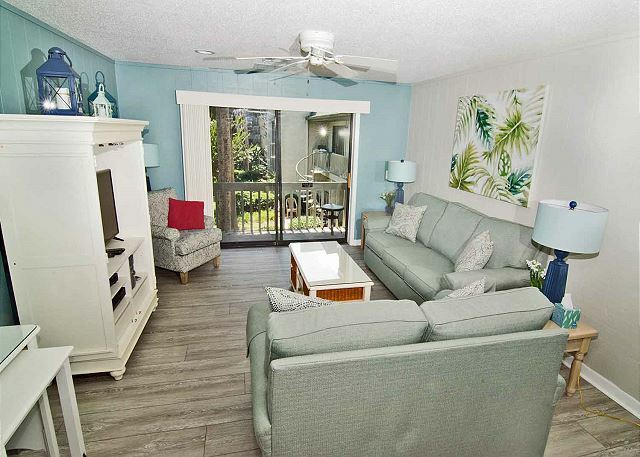 My family loved our stay at Surf Court! The location was fantastic-right across the street from the beach. 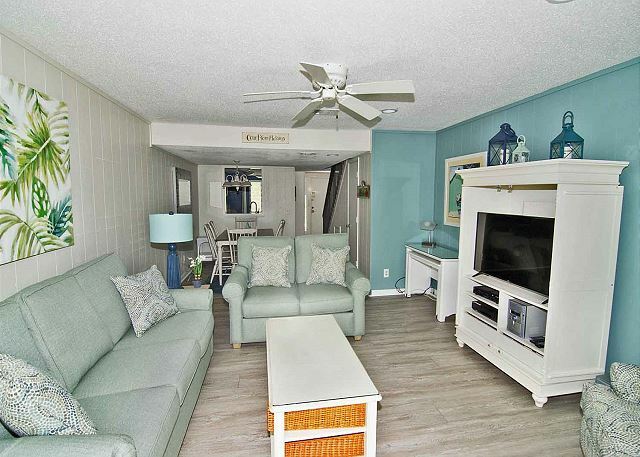 The unit was very clean and comfortable and we really appreciated the beach chairs and toys!! We will definitely be staying here again! We came in for a family reunion and left wanting to come back every year with even more people. It all started with our stay at surf court. The condo was amazing. 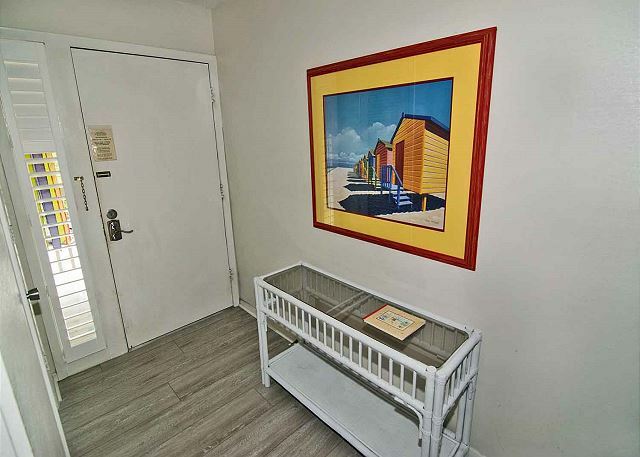 Great location a block from the beach and nightlife. I would stay here again year after year. The employees at seashore vacations were very friendly and made certain we had a trip to remember. Thank you everyone! We have stayed in this same condo on 4 different vacations. Love it. 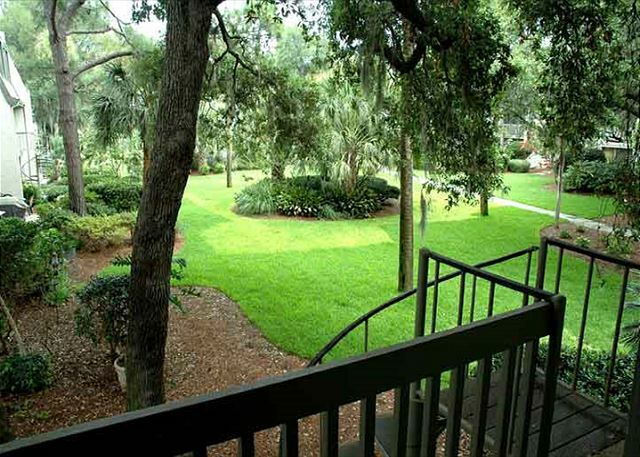 Location is great, great condition and upkeep. Seashore staff was very helpful with internet situation and followed up until it was resolved. We had a great time in HHI! Our family has been vacationing here since '06 and every year we have a blast! 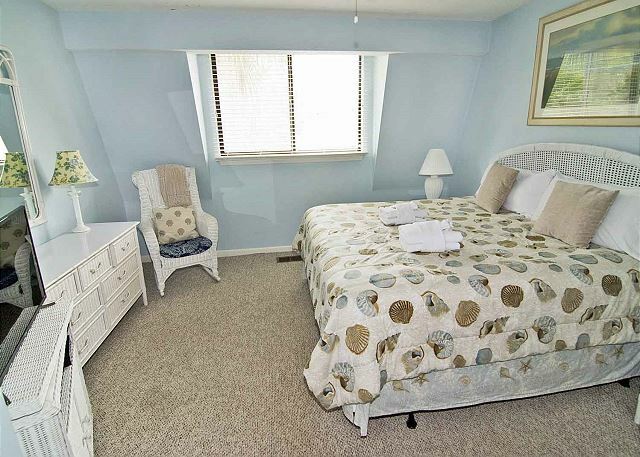 The accommodations were fantastic and everything is so convenient to location of condo! Thank you! Lynda Sturman?? 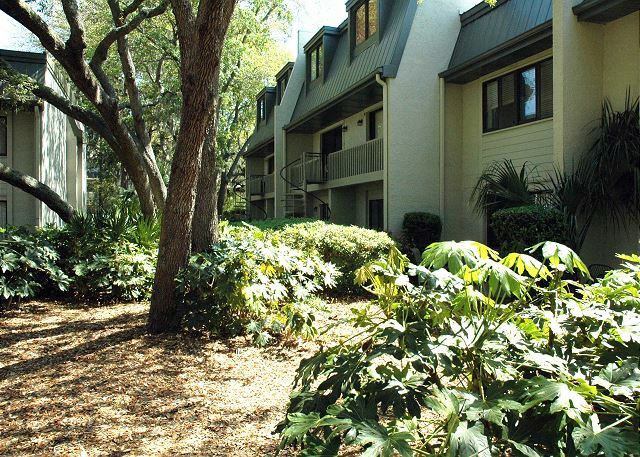 The property was on the far side of the complex, which meant a longer walk to the beach. However, it was clean, nicely decorated, and updated. Other guests at surf court can often cause a loud vacation (in terms of partying and music) but it was not unbearable. The cable didn't work for a majority of our stay, but Seashore Vacations was prompt when fixing the problem. I would definitely recommend this unit, and would stay there again in the future, if available. Beautiful area, very close to the beach and all other ammenities! Would definately recommend this location. 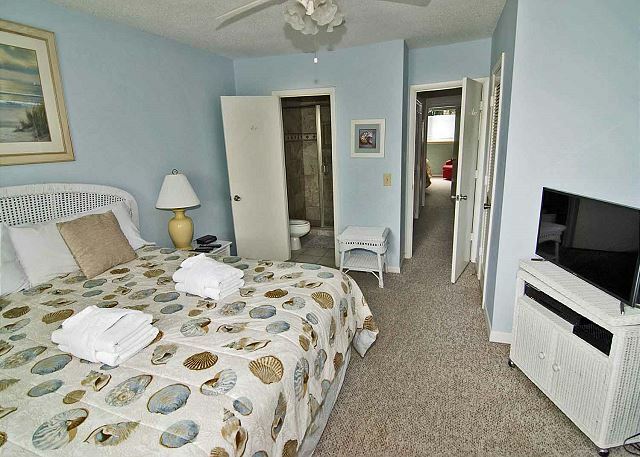 The only issue we had was the circulation of the cool air from the A/C in the master bedroom was poor. The owners had a floor fan to help. The owner of Surf Court 63 has addressed the air conditioning circulation problem by replacing the entire A/C system (inside & out) complete with a fan booster to further increase air flow upstairs. In addition, all of the duct work was professionally cleaned. All of this work was completed in November of 2011.
location was great! the unit had lots of games for the kids too which was a nice feature.